Edward Weston: Leaves of Grass. 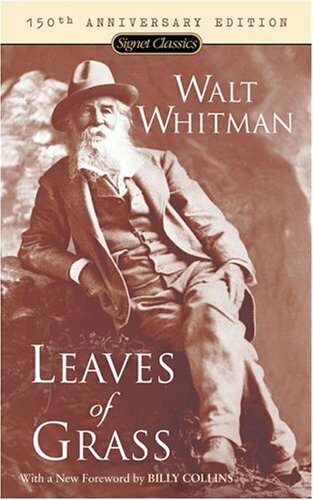 Leaves of Grass (I) & Democratic Vistas. 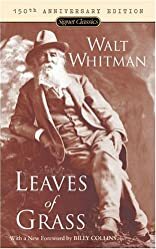 This collection remains the incomparable achievement of one of America's greatest poets-a passionate man who loved his country and wrote of it as no other has ever done. About Peter Davison (Afterword) : Peter Davison is a published author and a narrator. Some of the published credits of Peter Davison include Leaves of Grass (150th Anniversary Edition), "Doctor Who", Tales from the Tardis. About Gay Wilson Allen (Introduction) : Gay Wilson Allen is credited in . Published credits of Gay Wilson Allen include Leaves of Grass (150th Anniversary Edition). 1/15/2008 Amanda Jackson said: "Song of Myself" may be the best work of poetry ever.